Sixty-seven days after incarceration, the Economic and Financial Crimes Commission, EFCC yesterday finally released the former spokesperson of ex- President Goodluck Jonathan, Chief Femi Fani- Kayode to join his family and friends. Fani-Kayode who has been in detention since May 9, 2016, finally regained freedom yesterday, Friday, July 15, 2016, after fulfilling his bail conditions. 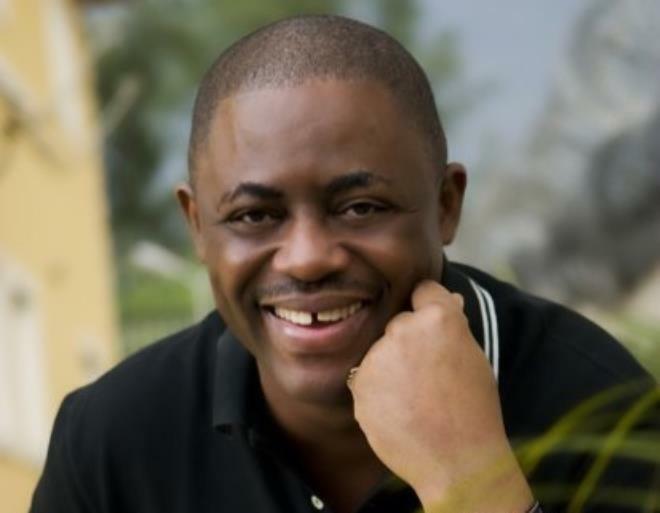 In a statement he signed yesterday after he gained freedom, Chief Fani- Kayode who noted that he will not be broken, however described his trial and detention as politically motivated, said that “he would not be broken. The statement read in full, “I give thanks to God that I am free after 67 days in detention. I thank my wife, lawyers, children and friends for all their support. This was the worst experience of my life but God was with me all the way. “I suffered immeasurably but I count it all as joy. I am innocent of all charges and I look forward to defending myself vigorously in court.